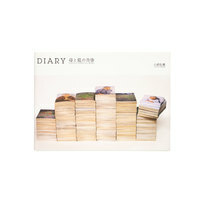 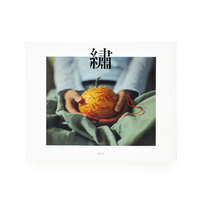 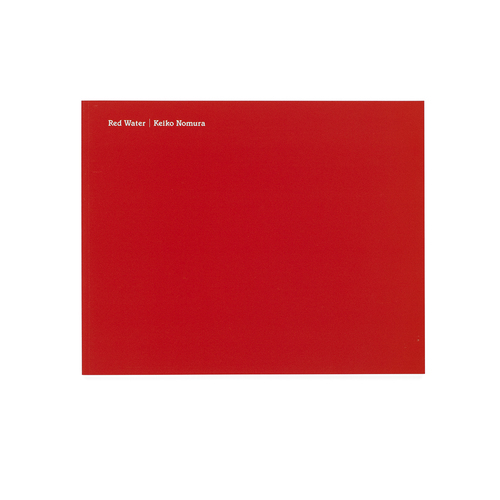 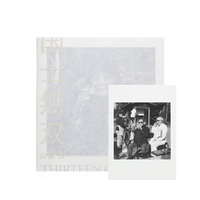 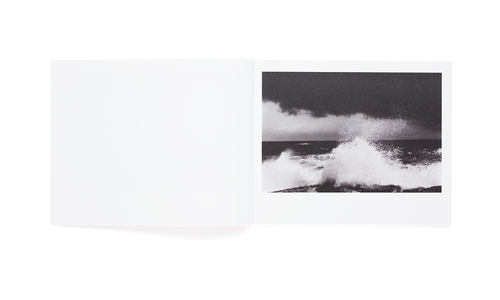 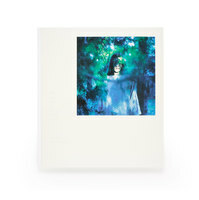 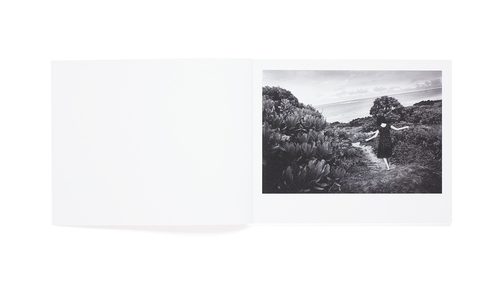 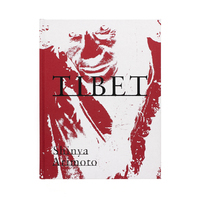 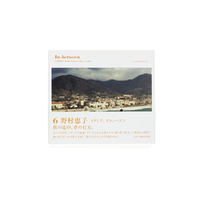 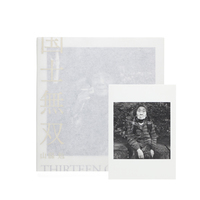 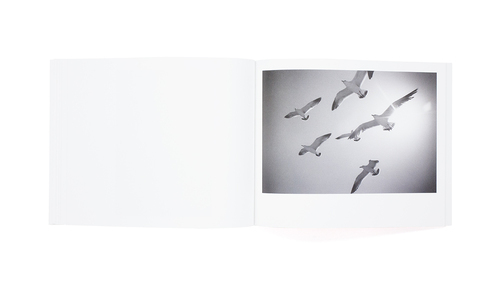 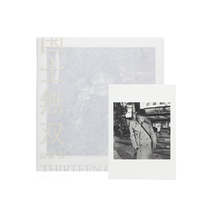 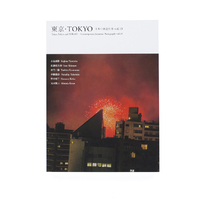 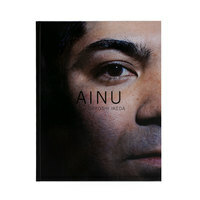 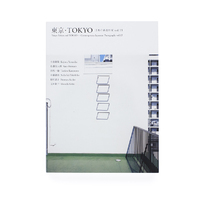 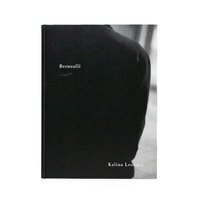 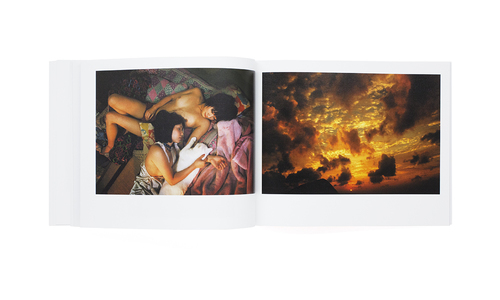 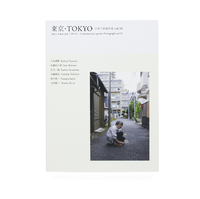 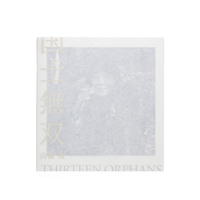 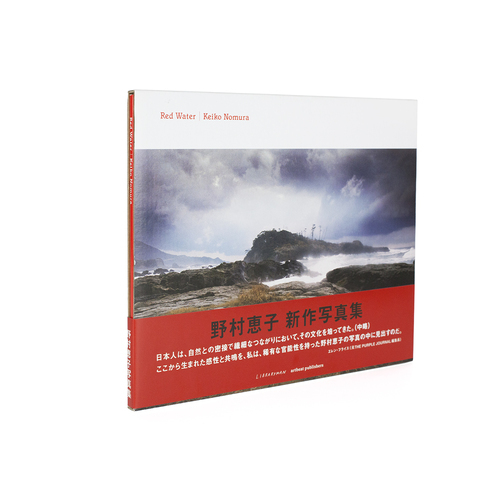 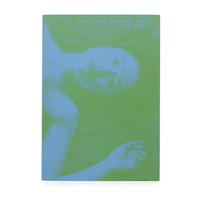 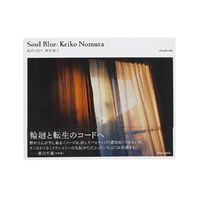 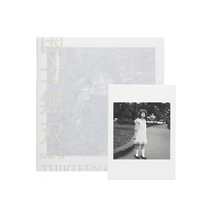 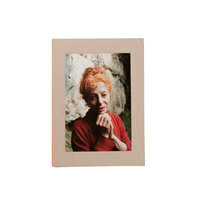 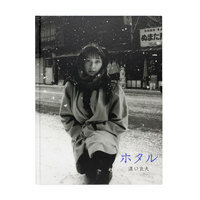 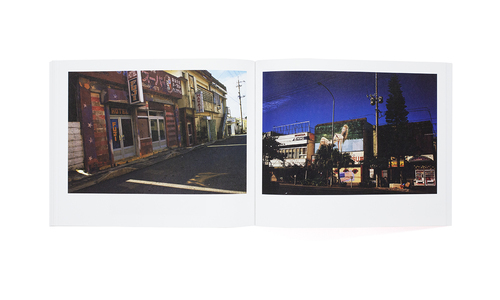 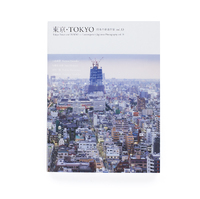 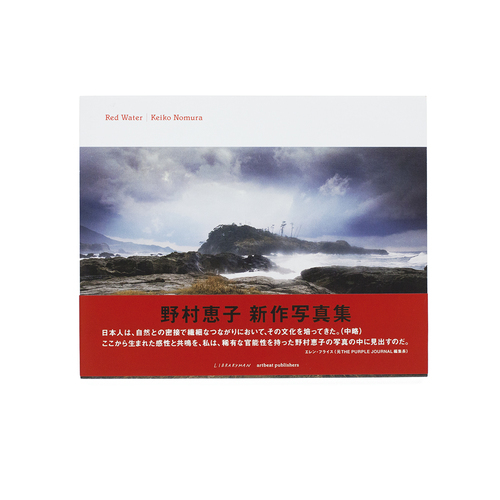 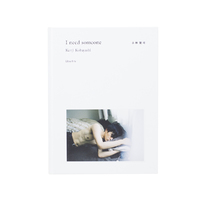 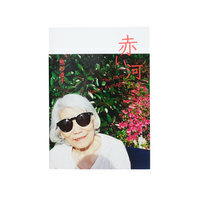 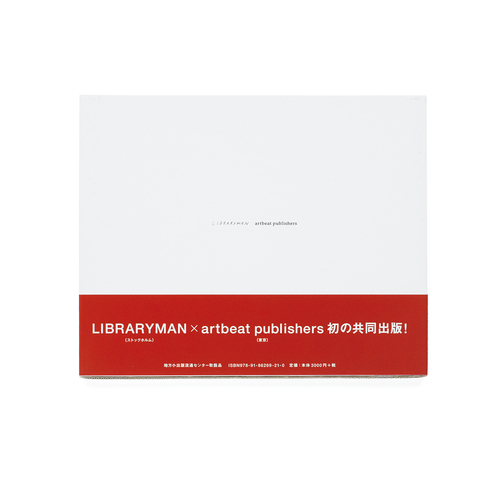 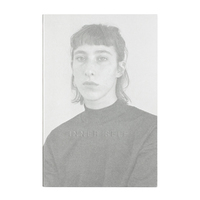 Published by Stockholm based Libraryman, Keiko Nomura’s _Red Water _is the photographer's 6th body of published work. 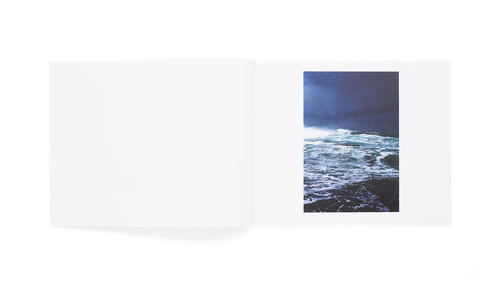 Within, _Red Water _is a series of images which portrays the landscapes of memory, presenting a narrative which takes the reader through an intimate journey of exploring the bodies relationship with nature. 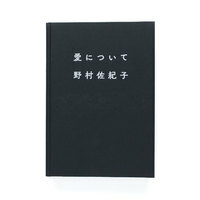 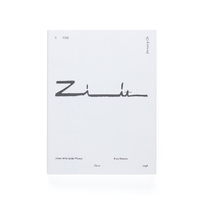 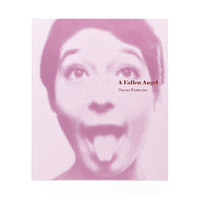 Text available in both Japanese and English.